Travel guide, Rough Guides asked their readers to rank the most beautiful countries of the world. Here are the 15 most beautiful countries voted by the readers. 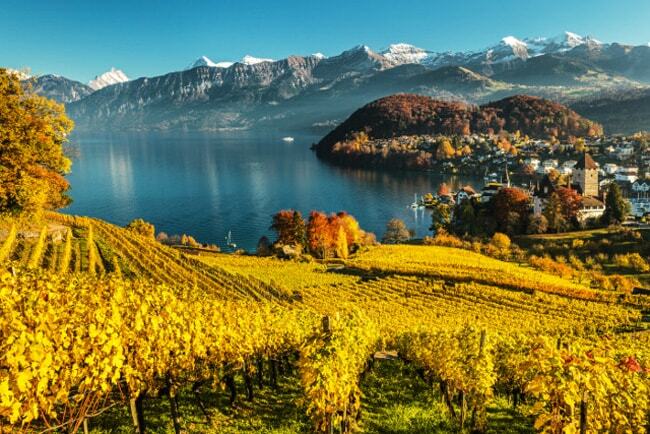 Considered to be one of the most beautiful countries in the world, Switzerland's mountainous landscape, snowy ski runs, and hiking trails help it to the 15th spot on the list.